Heswall Golf Club welcomes players of all ages and levels. Our 140 lady members belong to a community of like-minded, supportive women who share their love of golf at our unrivalled facilities. Heswall Golf Club provides an idyllic setting with professional practice facilities, expert coaching, and a full 18 hole championship course. From Beginner lessons to high level competitions we offer something for everyone, regardless of experience or ability. A social hub, our clubhouse provides activities and entertainment off the course, with members enjoying a packed social calendar throughout the year. Tuesday is Ladies’ Day with weekly 9 and 18 hole competitions, and Stableford competitions are held most Thursdays throughout the year. 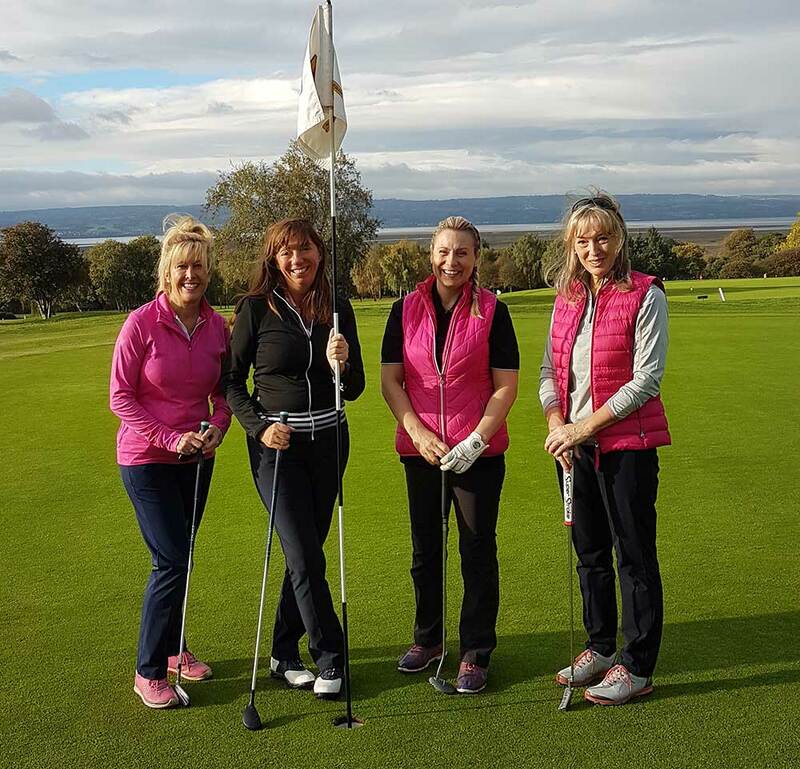 Our Ladies have the opportunity to participate in numerous friendly competitions against local clubs, with additional just for fun competitions throughout the winter months. Heswall Golf Club currently has three teams competing in the West Cheshire league. New members, (from LR) Nicola Stonley, Jane Mountfield, Helen Doyle and Gail Green. We are proud to be home to the hugely talented Jamieson duo, mother Barbara and daughter Lucy. 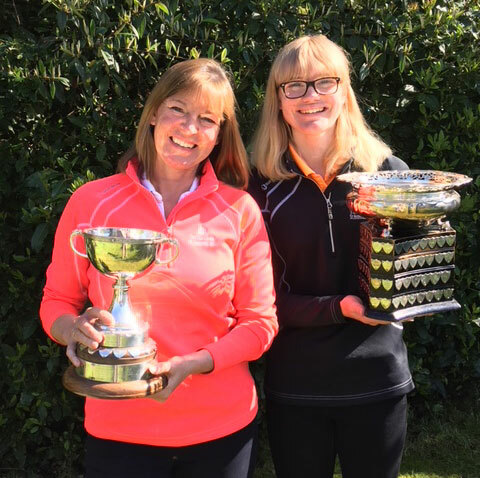 Their many achievements include: Cheshire County Senior Champion 2018, Cheshire County Ladies Champion 2016 & 2017, St Andrews Strathyrum Trophy Winner 2017 and Cheshire County Girls Champion 2018. The Ladies’ membership section is currently OPEN. 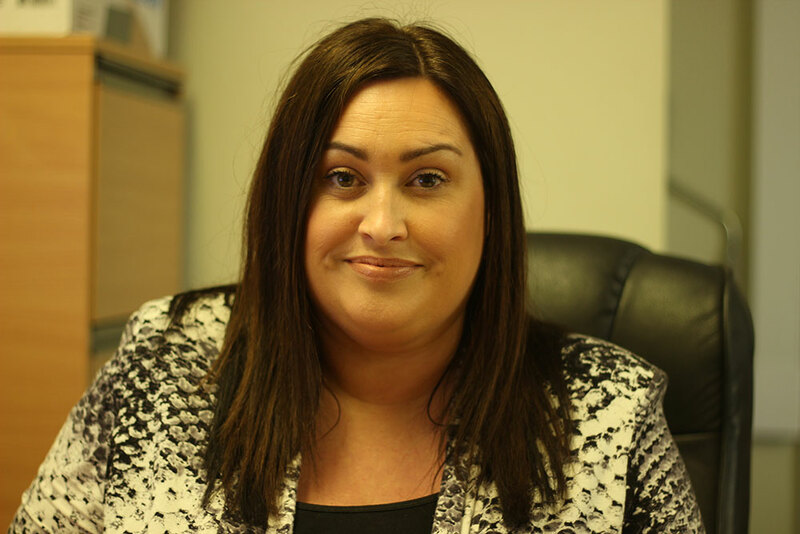 We ensure our membership process is simple and straightforward. Subscriptions and joining fees can be spread for up to 5 years interest free. Played Heswall yesterday, after playing this course last year at a corporate event I was looking forward to return after being impressed last time. I wasn't to be disappointed. The course was in superb condition, fairways and greens were immaculate and ran quick and true. The hospitality shown by the staff throughout the clubhouse and pro shop was very welcoming and happy to help in any way possible. Members were happy to chat about the days play and were interested on how we found the course and conditions. Brilliant course and even better hospitality looking forward to visting this course again very soon.